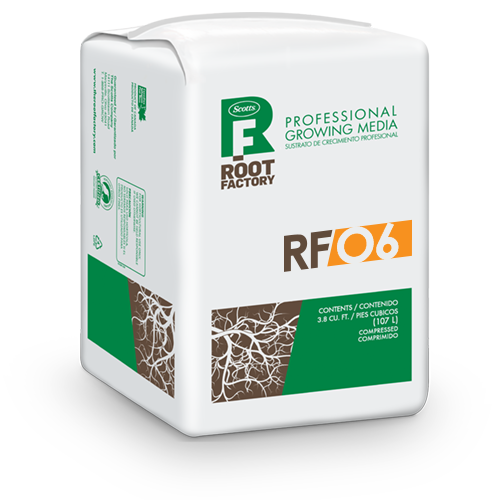 RFO6 is the first of our organic mixes. This mix will ensure healthy rooting and quick growth for edible crops. Ingredients such as our unique fibrous peat, coconut husk fiber and growth-stimulating sea compost make up this unique blend.